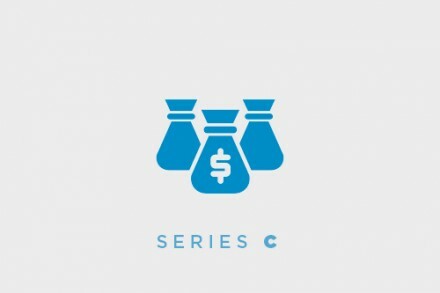 ZestFinance, Inc., a Los Angeles, CA-based a financial services technology startup, closed a $20m Series C financing. Backers included Peter Thiel, Northgate Capital, Matrix Partners, Kensington Capital Holdings, Eastward Capital Partners and Lightspeed Venture Partners. The company intends to use the funds to continue to grow. Led by Douglas Merrill, founder and CEO, ZestFinance is focused on credit underwriting and financial services predictive modeling. It leverages big data to determine credit-worthiness based on tens of thousands data points and machine-based algorithms resulting is more accurate loan decisions, and lower default rates.